McCormick Woods Golf Club is a great venue to host your next golf tournament or league event. With exceptional food and beverage services and a serene golfing experience, our team is committed to making your event successful in every way. 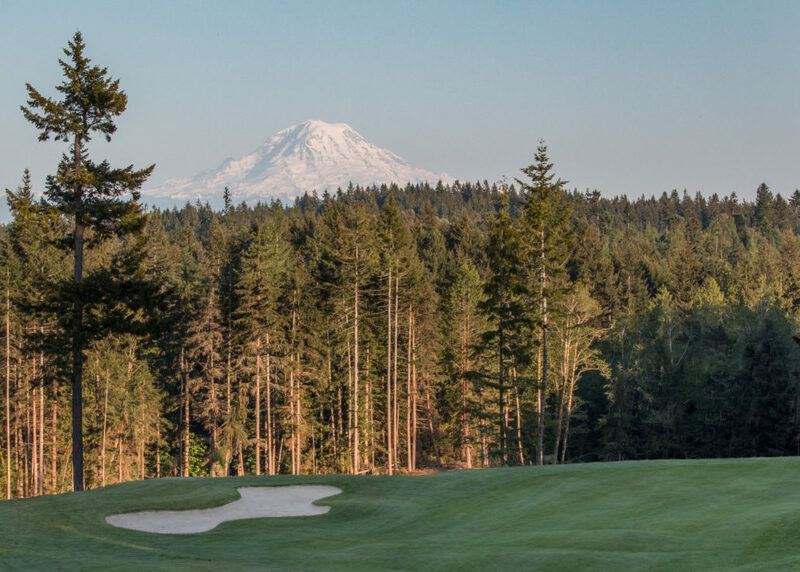 Please contact the Golf Shop for current availability and rates at 360.895.0130. McCormick Woods is now booking events for the 2019 season.